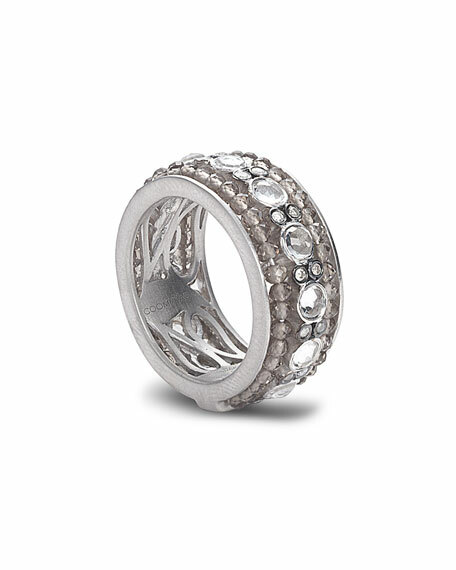 COOMI band ring from the Affinity Collection. Smoky quartz with crystal and diamond accents. 0.19 total diamond carat weight.